You still don't know how to pronounce its name, but one thing is sure: you want it! We feel you, the Caernarvon Action X is a great tank, born for hull-down tactics thanks to its superior turret armour and great gun depression. The accuracy and rate of fire are also two of its greater characteristics and that's probably why so many commanders have chased this British heavy, featured in our latest guide. If you missed it, don't worry: the Caernarvon Action X will be on sale during the upcoming two days, until the 30 September at 07:00 CEST (UTC+2)! That's your last chance to get this tank! 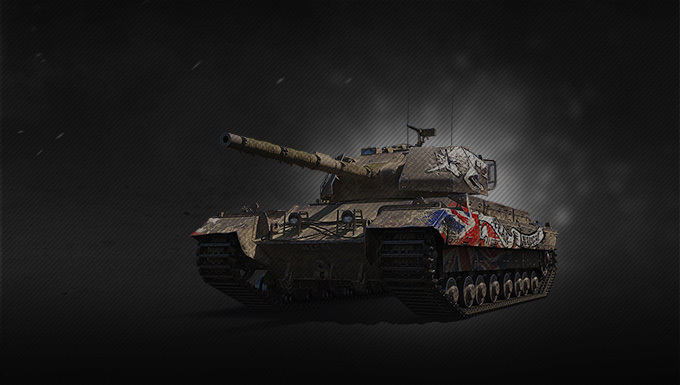 The more British Challenge missions you've completed, the better your discount will be. To discover your custom version of the package below, don't forget to log-in and check the widget below!